From workhorse maple and birch snares, to a wide selection of metal drums, Edges, Super Super Solids and beyond, DW offers a flavor and size for every musical situation. 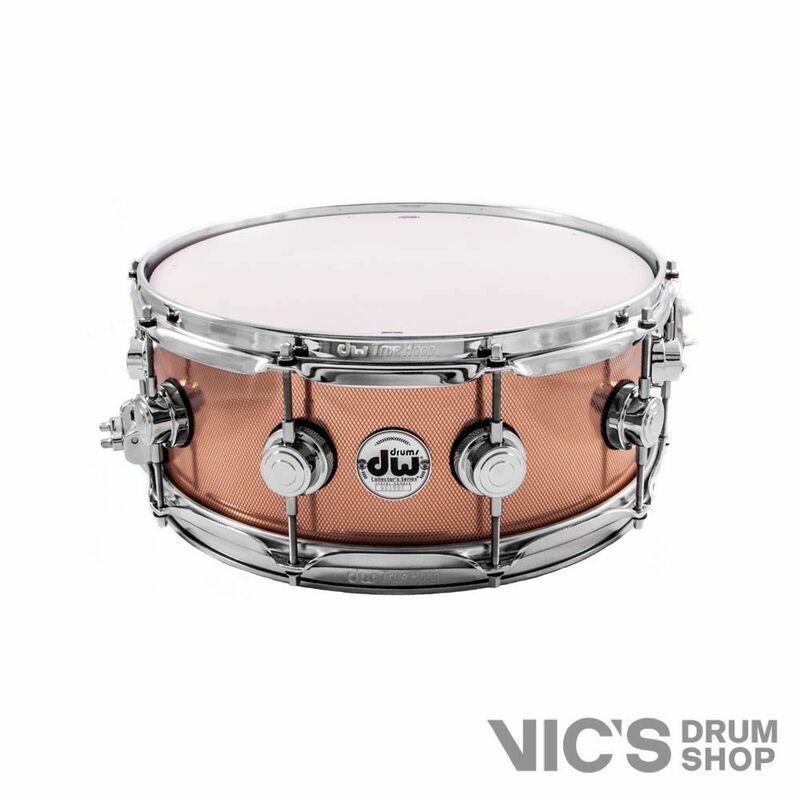 In fact, DW Snare drums are some of the most recorded and toured with snare drums in the world. 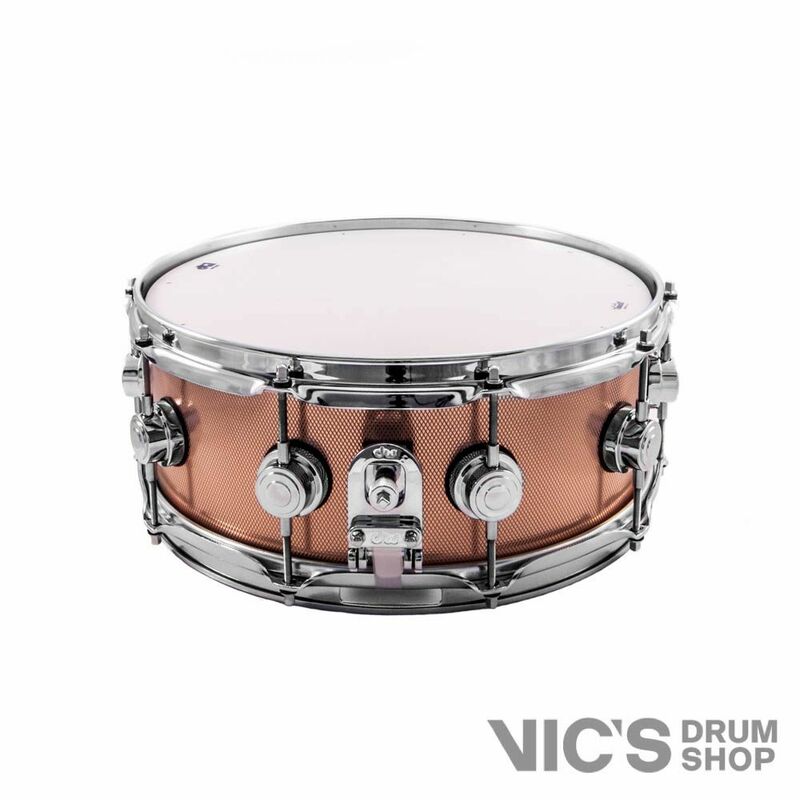 Bronze is one of the physically heaviest snare drums we offer and provides a volume and projection that is seldom matched. The rolled shell is available in a knurled natural bronze finish and can be customized in any of five available drum hardware color options. 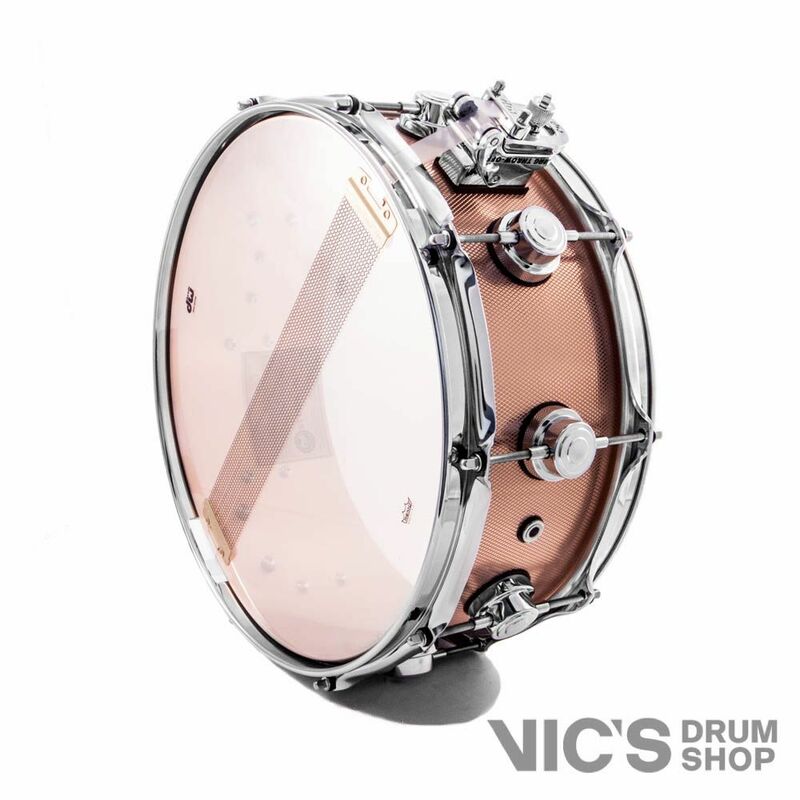 This drum is perfectly suited for most rock and metal situations.